the winter issue of stitch craft create is here! 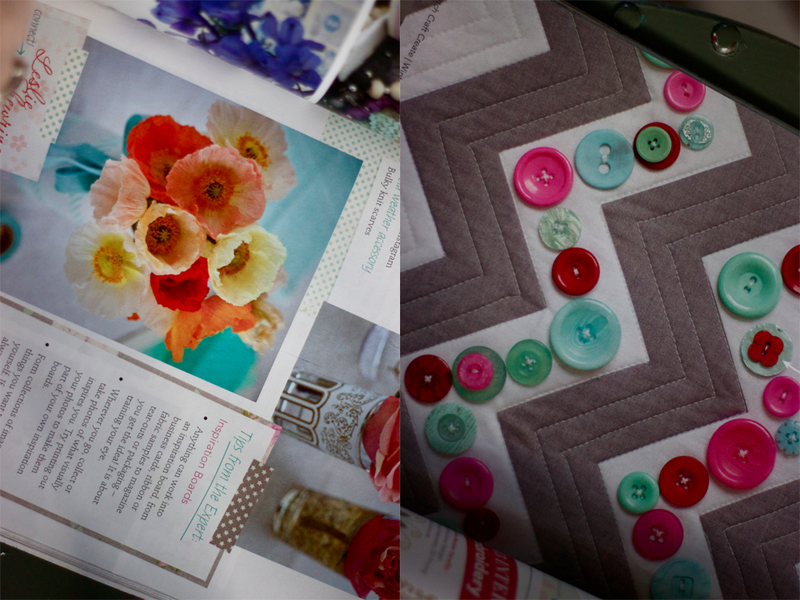 it's filled with buttons, flowers, book pages, hoops, and endless DIYs. 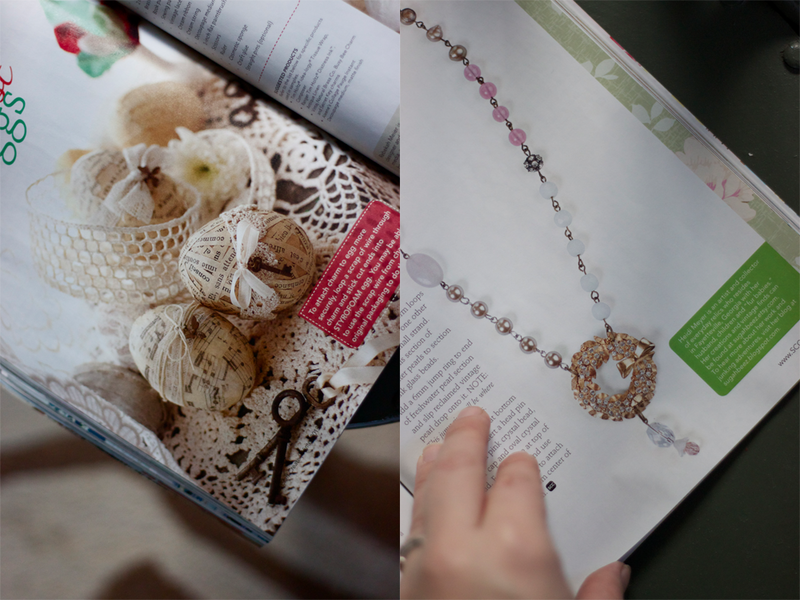 i mean, what more could a girl ask for in a magazine? 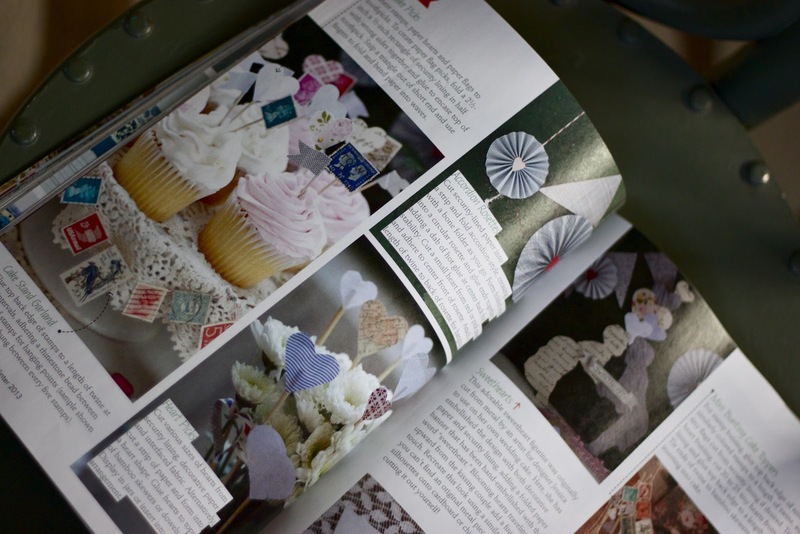 i love the valentine's day ideas, and party tutorials… you now know what my valentine's day party will look like this year. 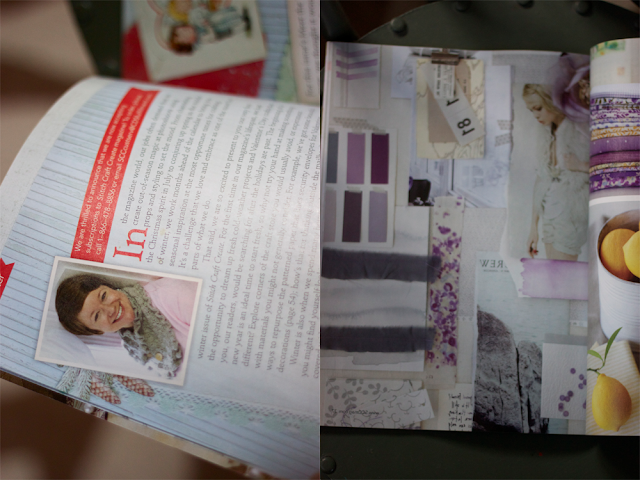 the color combinations in here make me weak in the knees. oh, hey! there's my cute friend, shannon. i know i say this in every post i've written about previous issues but, for real this time, this issue is my absolute favorite. i had the amazing opportunity to share about craft 4 love and love146. the greatest thing that we can do for the children who are being trafficked is to share their story and raise awareness. tell it. speak up for justice and mercy. 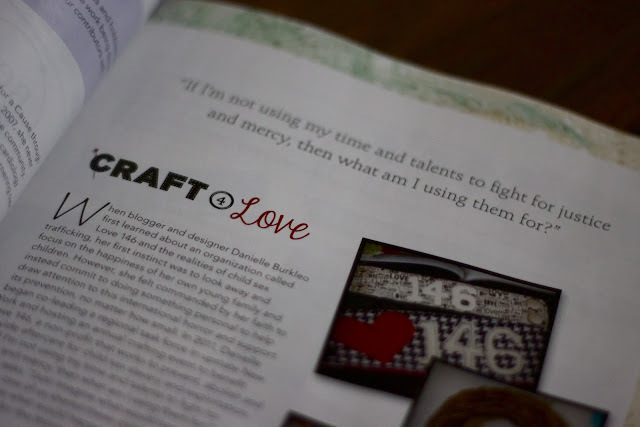 i hope and pray that sharing about love146 in this issue will do just that. that it will make people aware of the truth of modern day slavery and grab their heart strings to have them do something about it. 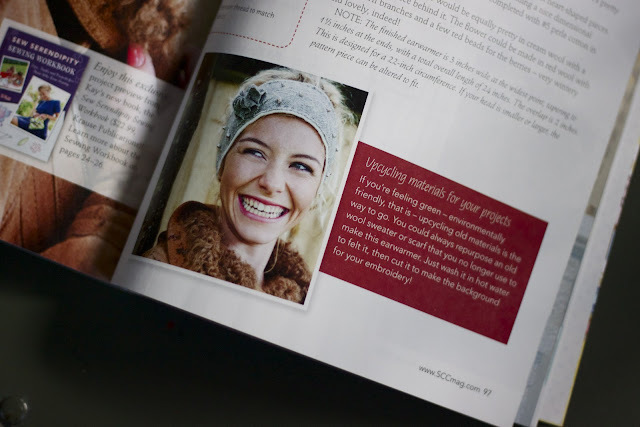 my tutorial for this issue is lace silhouette mason jars, which i have to say, look pretty amazing styled on this mantle. 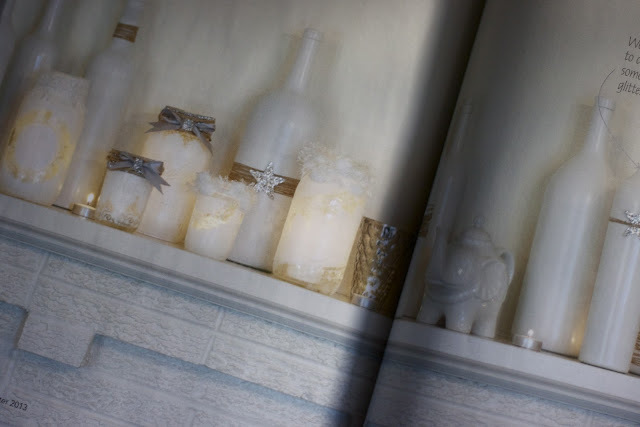 perhaps a last minute christmas decorating for you? new years eve tablescape? 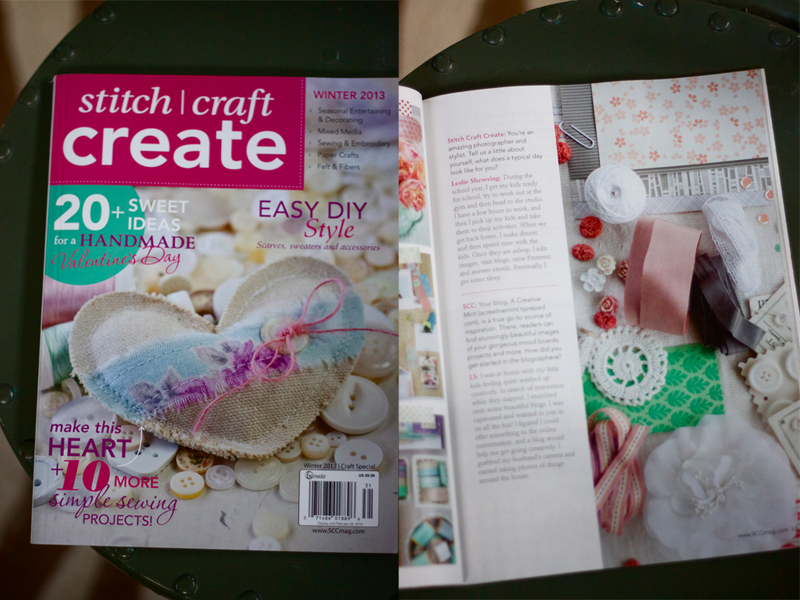 stitch craft create will be available to order online and in stores nationwide on december 18th! but if your lovely self cannot wait until then, you can leave a comment here to win a copy and i'll pick a winner friday. happy day! looks like a good one! and congrats! 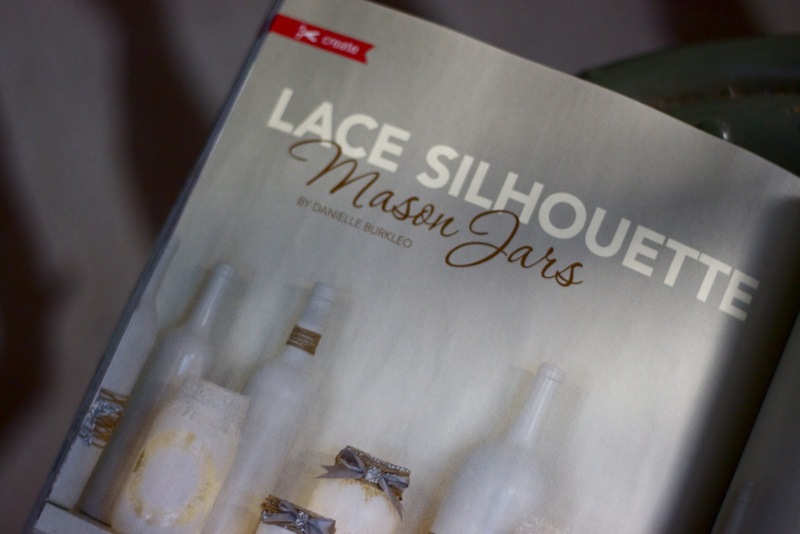 The lace silhouette mason jars look great! i had so much fun at Craft4love! that's so exciting the magazine featured it in this issue! what a great platform to spread the word about Love146! and i love the mason jars! Oh, fun! 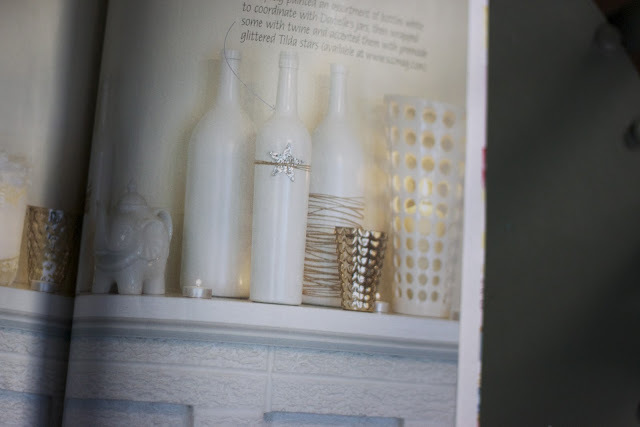 I love those mason jars...they would make a lovely wintery-post-Christmas mantle. Pick me! love the mason jars! 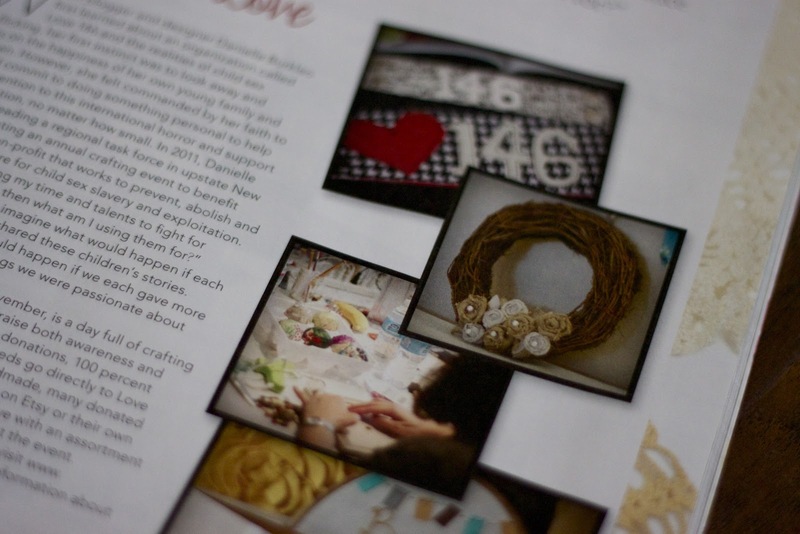 i am so excited you were able to promote love146 in the magazine! wonderful!! 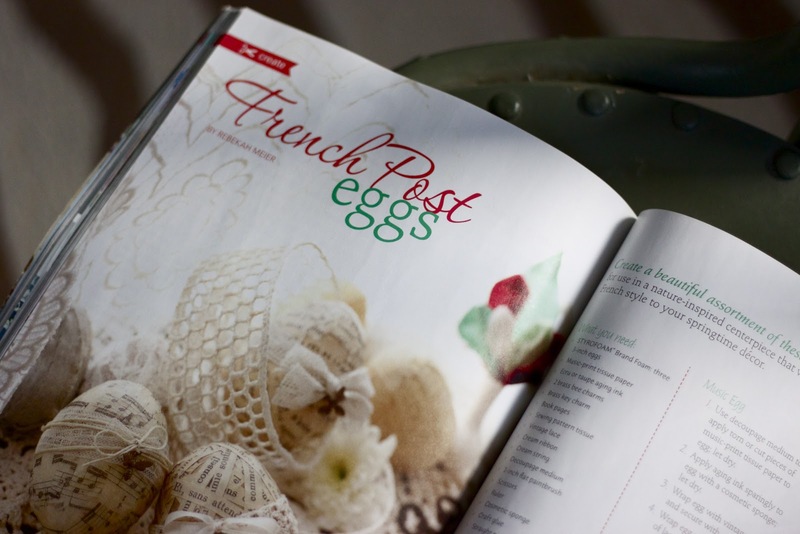 This looks like my new favorite magazine! absolutely lovely!! I need this magazine in my life :) Congratulations on the tutorial, looks great! P.S. Your blog design right now is my FAV!!! So pretty!! 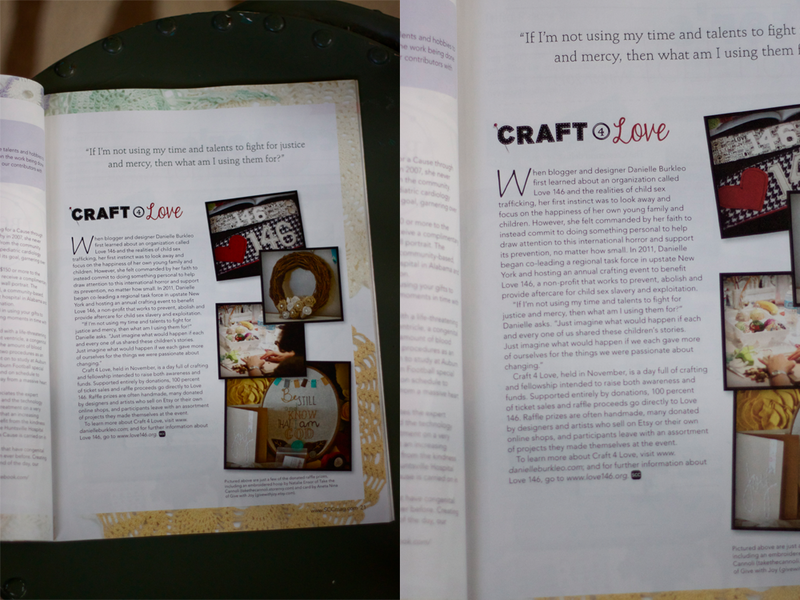 So great that you got to share your heart in this issue! I love it! So neat! 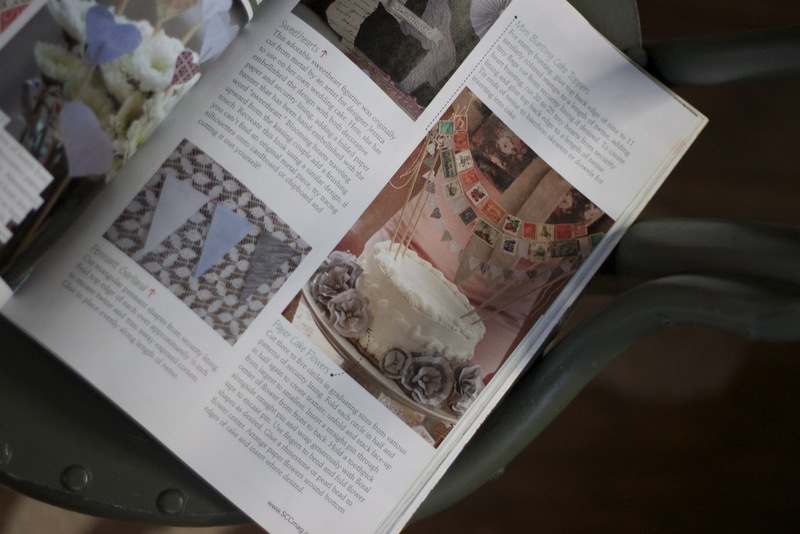 Looks like some great projects to try during the winter months! Would love a copy! I'll take mine autographed, thankyouverymuch. love you. 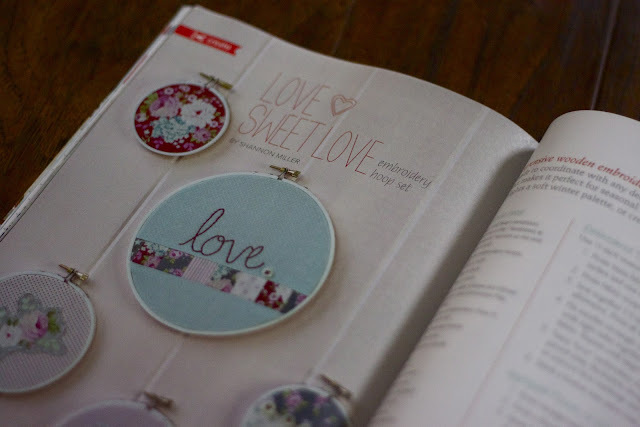 I love SCC and your tutorials are always so fantastic, I'd love to win this issue!